Helen’s presentation tells her story. It is a highly personal, engaging and inspiring account of how the tragedy of losing her husband in a workplace fatality has led her to become one of the most respected workplace safety advocates in Australia today. 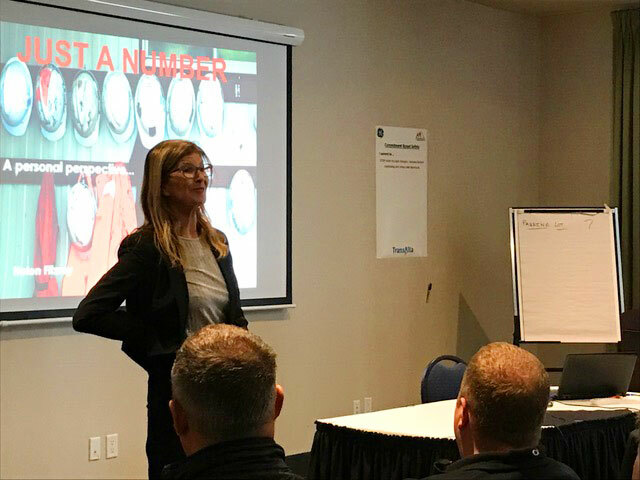 Helen’s presentation helps refocus our minds on safety as a core value in the workplace. It reminds us of the important asset to come out of the workplace… people. 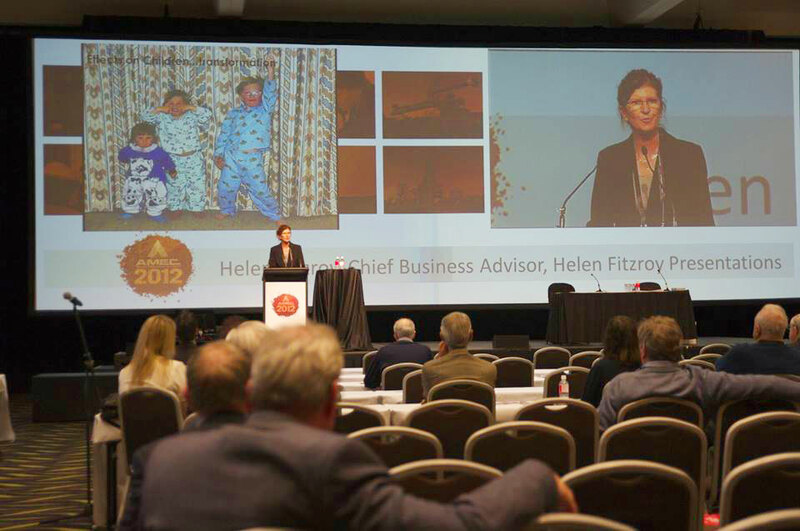 Progressive organisations across industries including mining, oil & gas, construction, agriculture, infrastructure, power and utilities providers, the pharmaceutical industry, Universities and government agencies and more have all benefited from Helen’s unique and engaging perspective. Thank you for being a champion for the safety of our craftsmen. 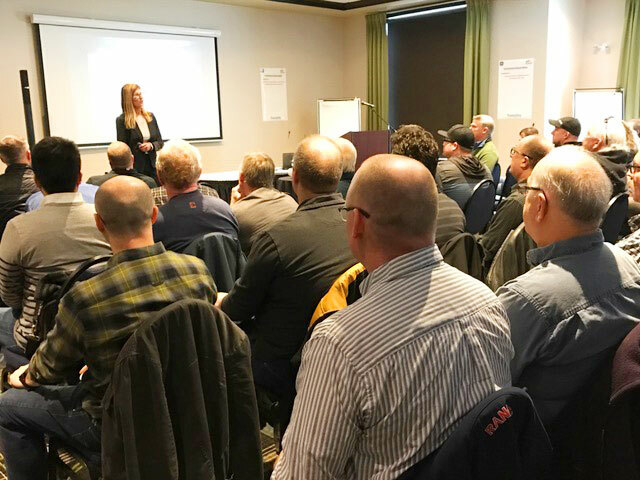 Thank you for challenging us as leaders to effect change that keeps our craftsmen safe. It was a privilege to have you present to the team. Your sessions have had far more impact than any of my conversations – Thank you. You single-handedly had the biggest impact on my way of thinking about safety than anything before or since. You make a difference in this world!You single-handedly had the biggest impact on my way of thinking about safety than anything before or since.